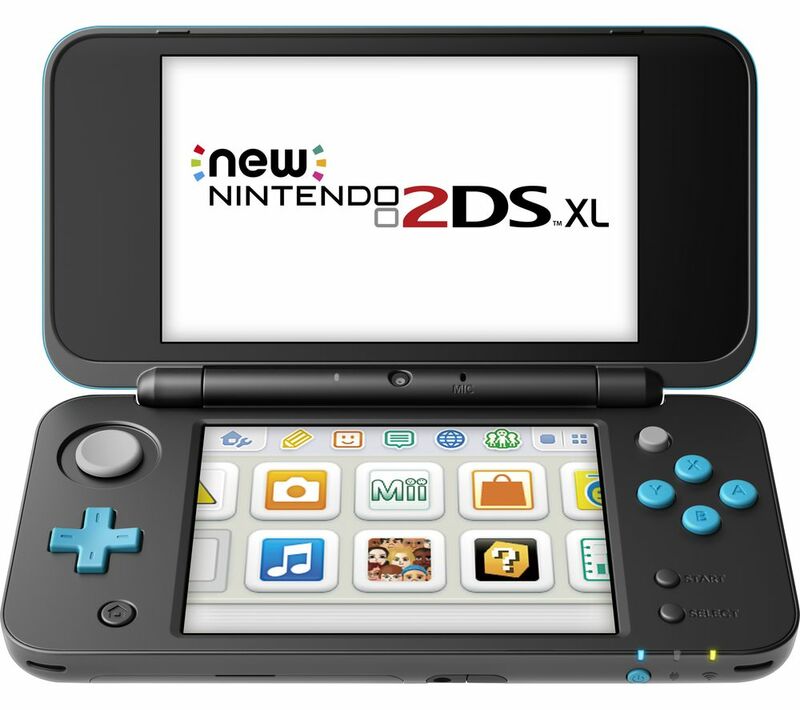 Get gaming with the Nintendo 2DS XL. 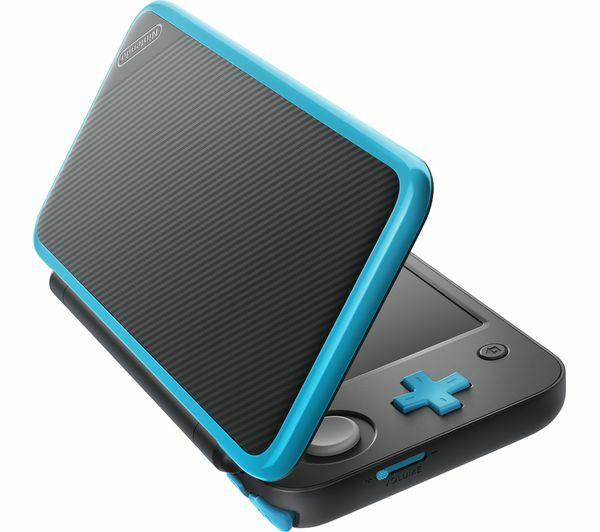 With its two screens and easy to use controls, portable gaming with the 2DS XL is as much of a rounded, immersive experience as gaming on your home console. Leave all your competitors for dust in Mario Kart on your main screen, and see how far behind they are on your second screen. 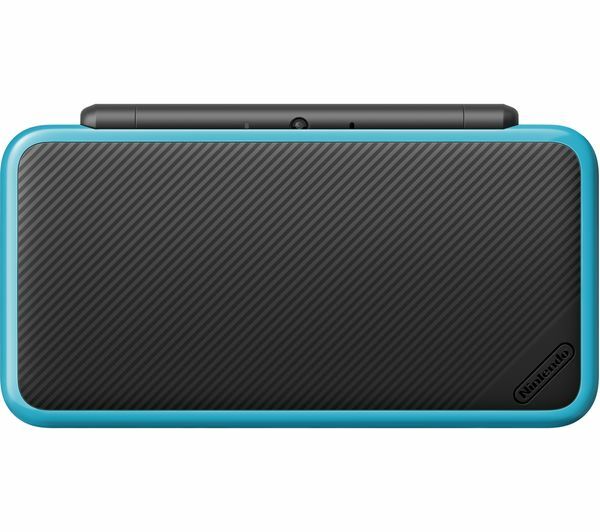 Dig out all your DS games to enjoy all over again on your 2DS XL. They may not be able to play in 3D but the beautiful screens have no problem displaying every DS and 3DS game, while load times are quicker than ever. Although there are plenty of great games to get stuck into for your brand new console, backwards compatibility means you won't have to start your game collection from scratch. 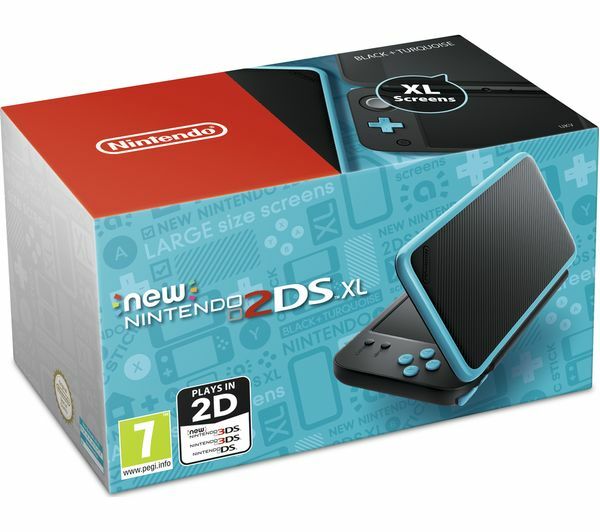 Your Nintendo 2DS XL has NFC that allows you to get loads of exciting in game content. When you buy a compatible amiibo figurine (sold separately) of your favourite Nintendo character, tapping the figurine to your 2DS XL's hinge will unlock all kinds of bonuses including new characters, outfits and even exclusive levels. Check what games your amiibos are compatible with and get unlocking!